Deep groove ball bearings are particularly versatile. They are simple in design, non-separable, suitable for high and very high speeds and are robust in operation, requiring little maintenance. 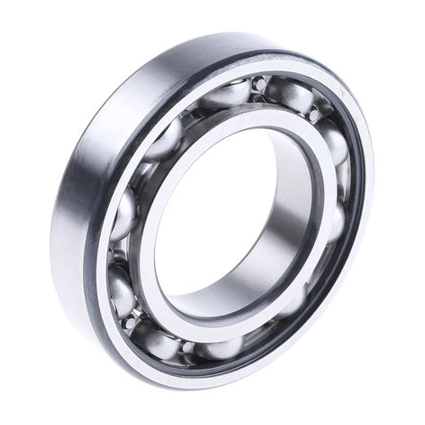 Deep groove ball bearings are the most widely used bearing type and are available from in many designs, variants and sizes.